Constanze is a senior associate in the Banking & Finance team in Abu Dhabi. She initially trained as a banker in Germany and holds a diploma in Business Administration with a particular focus on banking. Constanze started her legal career with Clifford Chance, specialising in Asset and Project Finance and later moved to Simmons & Simmons in Frankfurt. 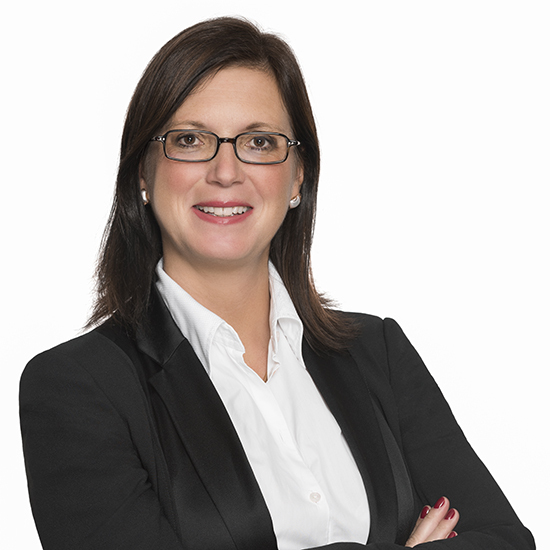 Constanze has a broad range of experience and has advised both national and international clients on cross-border financings, general banking transactions, syndicated lending, capital markets and structured products. Constanze studied law at the University of Heidelberg and qualified as a solicitor in Germany in 2007. She is fluent in German and English.